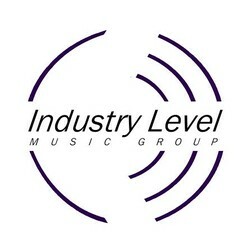 Industry Level Music Group has not booked a Sonicbids band yet. I’m sorry but you must have a referral in order to contact us. 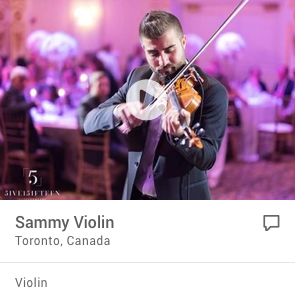 We do not take unsolicited material. If you do have a referral you can enter it into the submission form. Thank You for your cooperation.